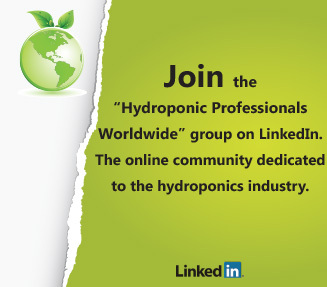 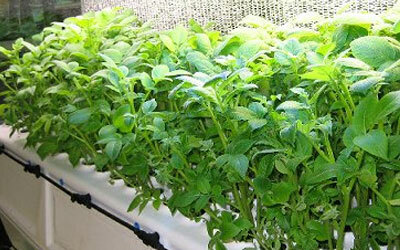 Aeroponics is one of the newest ways to grow hydroponically, and it is quickly becoming the most popular. 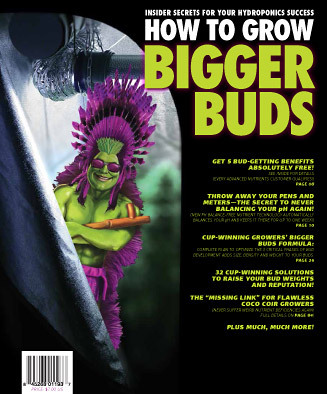 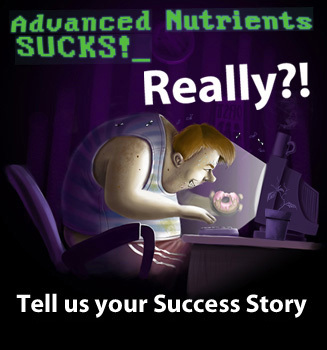 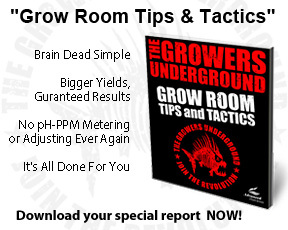 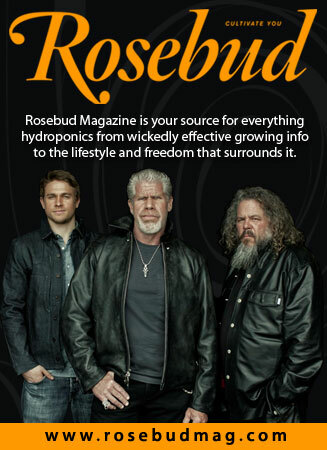 Though this method has only been around since the 80s, already growers have discovered that it is fantastic way to get the yields and fast harvests that both professional growers and hobby growers crave. 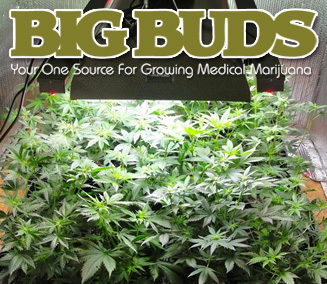 But as with all methods of growing, if you do not keep a close eye on all of the major pitfalls, you will just not enjoy all of the major benefits of this specialized style of growing.